If you are passionate about hunting, we can provide for you any kind of hunting experiences throughout the national territory. You only need to choose the animals you would like to hunt, where, when and how, and we will find the best spots for you. These experiences can be done in many unique places as, for example, Mértola- the portuguese hunting capital. We will also offer you the possibility to have a professional photographer record every moment on video and photography of your hunting day and the possibility of booking for the family/friends that may accompany you an amazing and different experience of ours, please take a look at those, all of you will enjoy a wonderful moment. 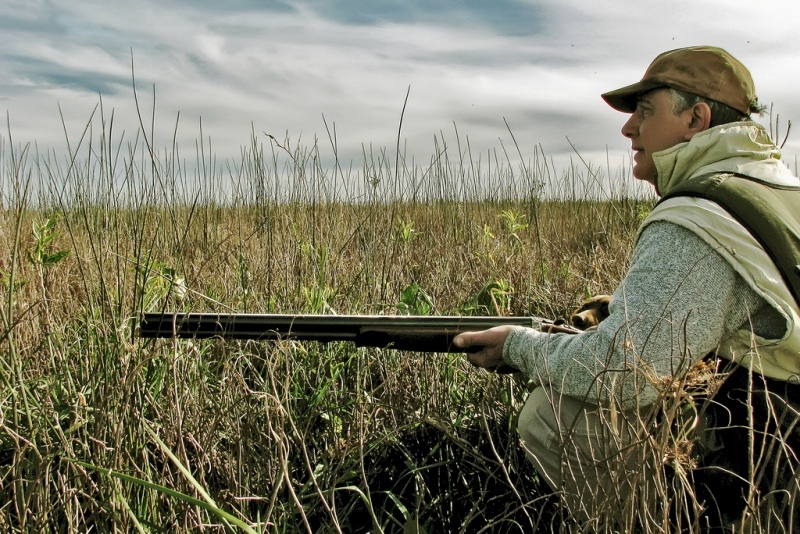 We will challenge you to search for the best hunting, reserve it and enjoy everything a hunting day has to offer. Please fill up the form below with your hunting preferences and we will provide you with detailed information and quotation for what you want. Thank you! We will answer you within 24 hours.